A solid rewards credit card offers users greater flexibility on how they earn and redeem points – no need to fly the same airline, stay in the same hotel chain or rent from the same car company on every trip. 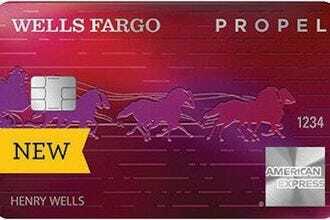 Benefits of the Wells Fargo Propel American Express Card include a 30,000-point signup bonus, no annual fee and the chance to earn three points peer dollar spent on dining, gas, ride shares, flights, hotels, car rentals and popular streaming services. Chase Freedom's rotating cash back program means that with a little planning, cardholders can score big Ultimate Rewards points. 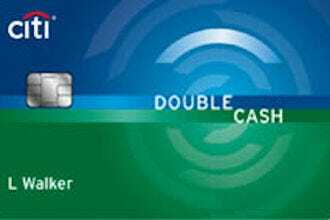 Each quarter offers the chance to earn five percent cash back in bonus categories and one percent on everything else. 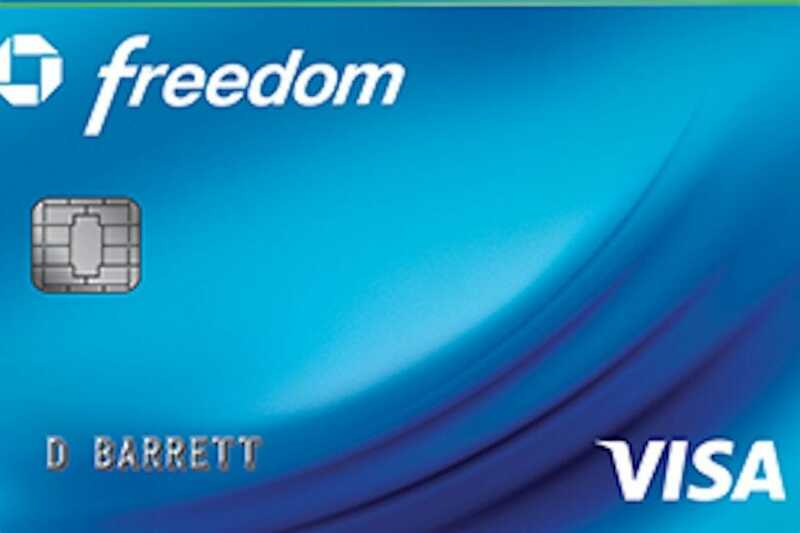 There's also a $150 sign-up bonus and no annual fees. 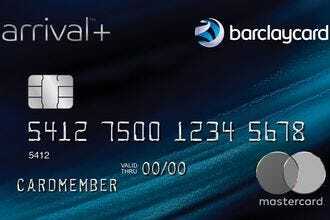 Barclaycard Arrival Plus World Elite MasterCard is an all-around good choice for travelers who value flexibility in redemption options. 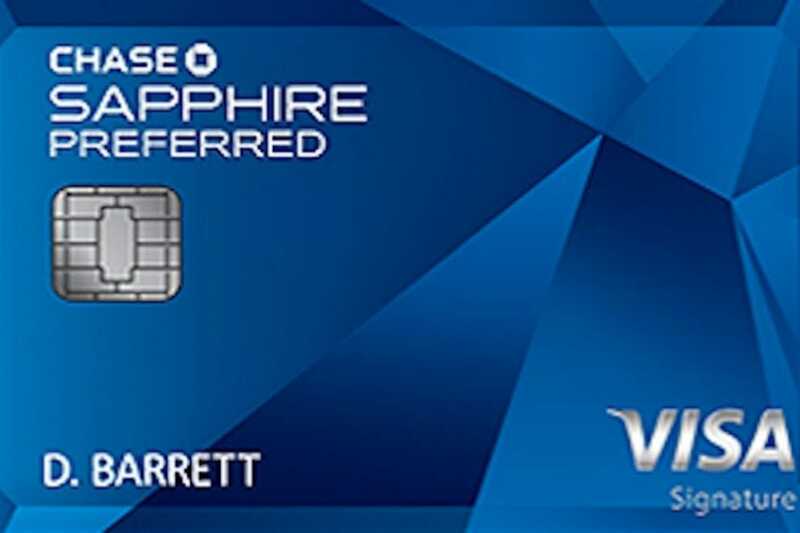 The card comes with a 60,000-miles sign-up bonus, the chance to earn two miles per dollar on all purchases and five percent miles back on every redemption. 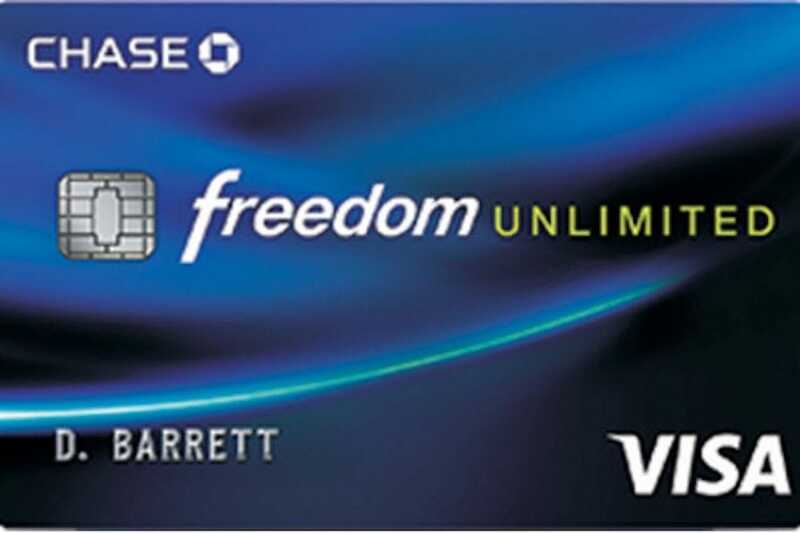 Chase Freedom Unlimited card carriers earn 1.5-percent cash back on all purchases, automatically. There's no annual fee, and the card comes with a $150 cash back bonus offer with $500 of purchases in the first three months. Chase Sapphire Preferred offers perks like a 50,000-point sign-up bonus, no foreign transaction fees and the chance to earn two points per dollar spent on travel and restaurants, and one point per dollar spent everywhere else. 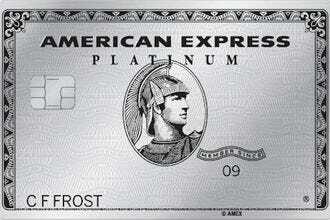 Points can be converted one-to-one with several loyalty programs, including United and Southwest. 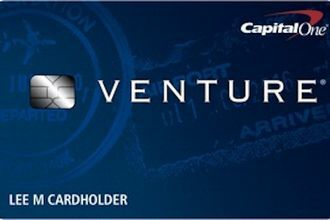 Venture from Capital One cardholders earn two miles per dollar on all purchases, automatically. 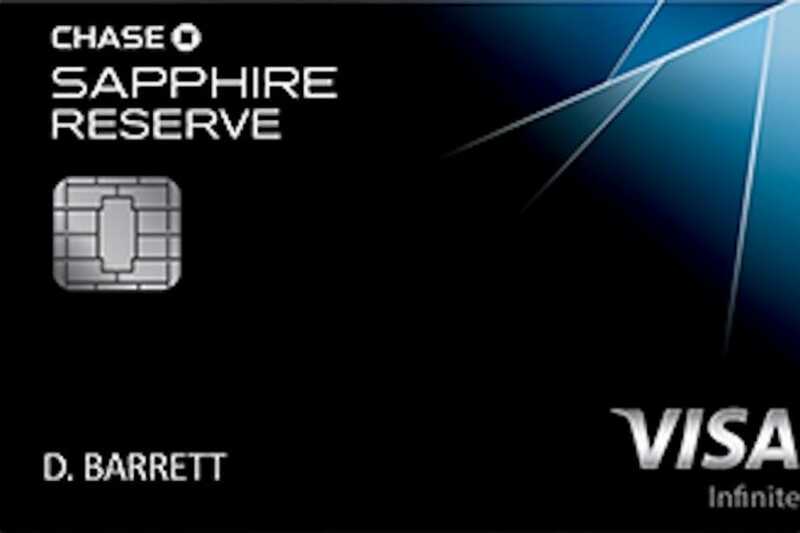 When paired with an attractive 50,000-mile sign-up bonus and flexible redemption options, it becomes a great all-around card for for frequent travelers who want a simple and effective way to earn miles. 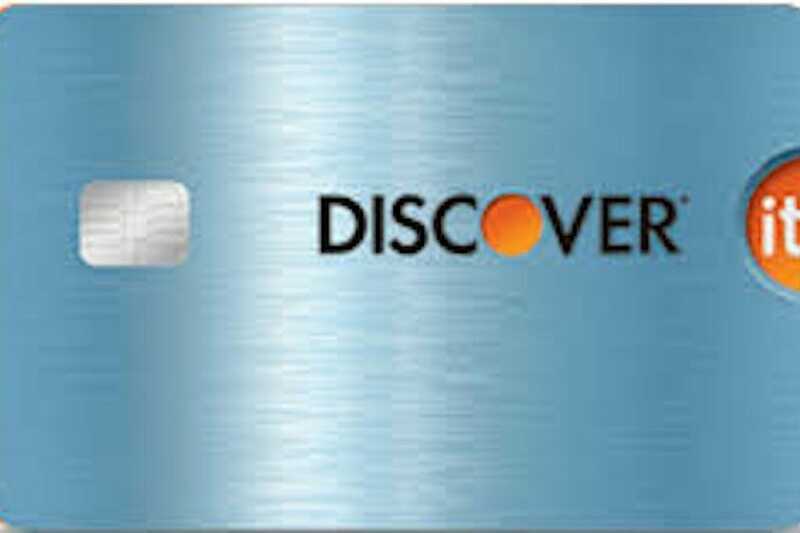 Discover it cardholders earn five percent cash back on rotating categories like gas stations, Amazon.com, restaurants and wholesale clubs, plus one percent back on all other purchases. 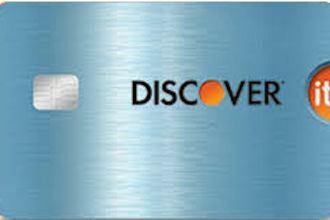 Discover matches the cash back you've earned at the end of your first year. 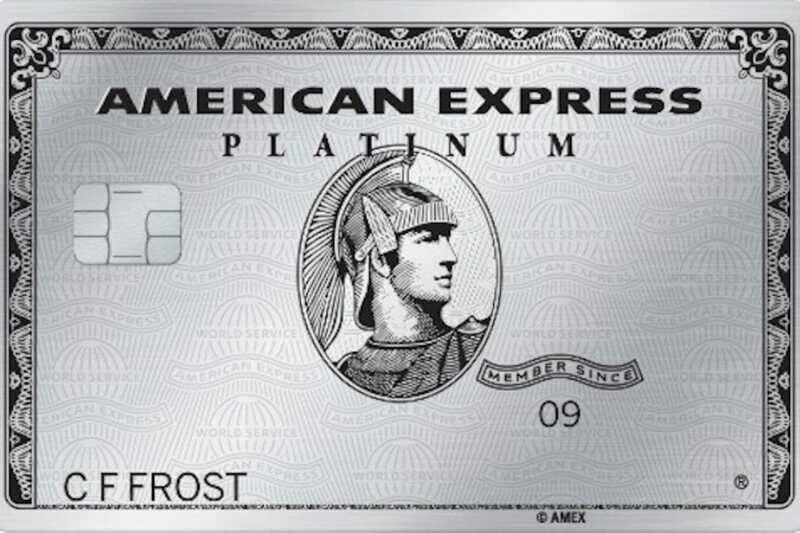 While the Platinum Card from American Express has a higher-than-average annual fee, it can be well worth it, thanks to perks like a 75,000-point sign-up bonus, $200 annual airline fee credit, $15 worth of Uber rides each month, complimentary airport lounge access, Global Entry application fee credit and the chance to earn five points per dollar on flight booked directly with airlines. The Citi Double Cash Card offers cardholders the opportunity to earn two percent cash back–one percent when purchases are made and another one percent when they're paid for in full or over time. 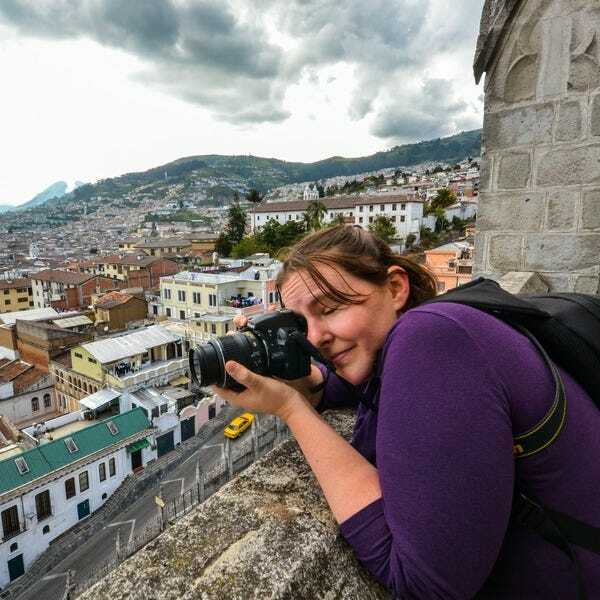 There are no caps, no category restrictions and no annual fees. We asked a miles-and-points expert to tell us their favorite general rewards credit cards, and for the past four weeks 10Best readers have been voting daily for their favorites. 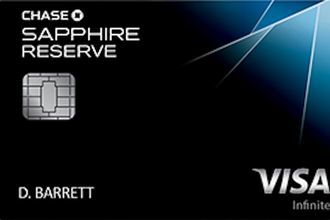 Congratulations to all these winning cards!